We test novel drugs in validated in vitro and in vivo tumor models of cancer immunotherapies and analyze the anti-tumor immune response. Immune biomarkers profiling in preclinical and clinical samples. Explicyte immuno-oncology offers preclinical contract research services for cancer immunotherapy drug discovery. Our preclinical CRO services range from cell-based assays - for the phenotypic screening of novel immunotherapeutics and the in vitro determination of the molecular mechanism of action of new anti-cancer immune modulators - to in vivo studies, using syngeneic mouse tumor models treated with antitumor immunotherapies such as immune checkpoint inhibitors (anti CTLA-4 monoclonal antibodies, anti PD1/PDL-1 antibody therapy and IDO/TDO inhibitors). 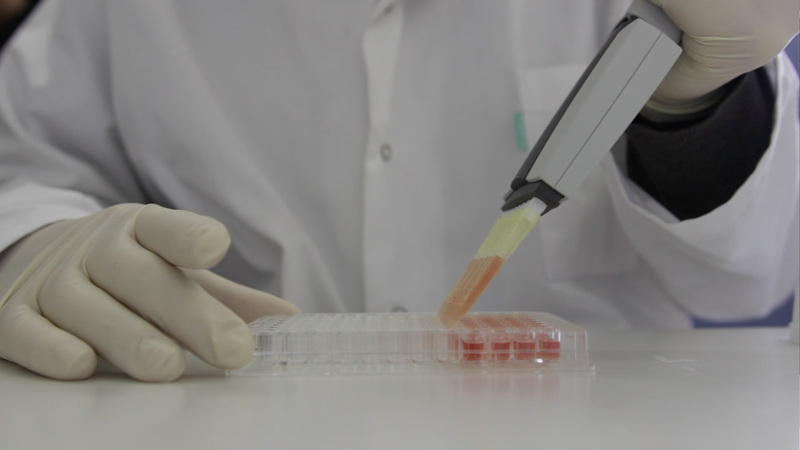 Furthermore, we offer to explore the in vivo mechanism of action of innovative immunotherapies such as anti-cancer vaccines through the profiling of the anti-tumor immune response by flow cytometry, high-content imaging and RT-qPCR. All our drug development services for cancer immunotherapy are performed in Bordeaux, France. However, we routinely serve clients in the US, EU, UK, Germany and Switzerland.